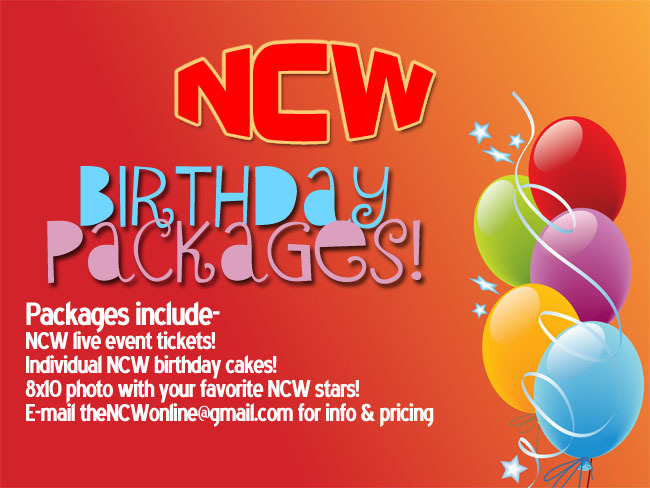 PRESS RELEASE: NCW Fan Appreciation Night September 5th! 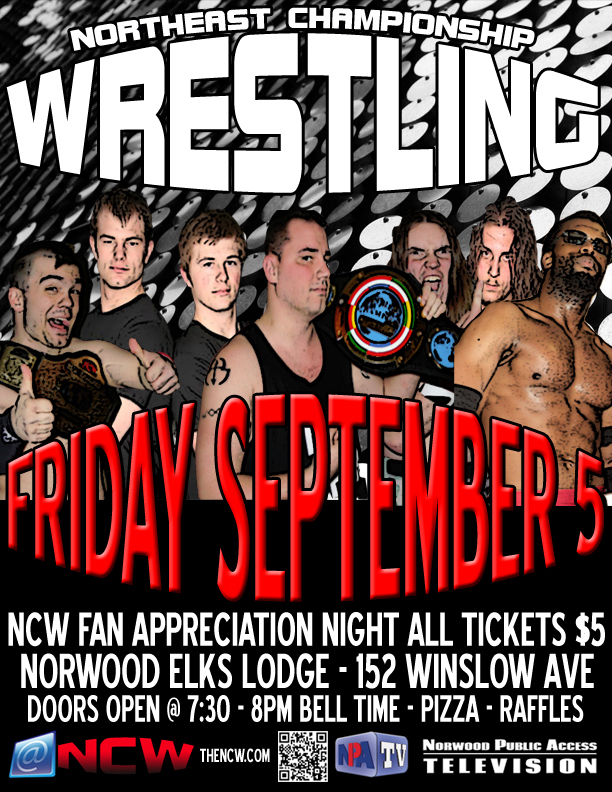 NORWOOD, MASSACHUSETTS– On Friday night September 5th Northeast Championship Wrestling’s 2014 Season continues when we return to the Elks Lodge in Norwood (152 Winslow Avenue) for NCW FALLOUT, our NCW Fan Appreciation Night! As a thank you to our amazing fans while celebrating our two year anniversary of hosting NCW events at the Norwood Lodge of Elks all tickets for FALLOUT will be $5 general admission for kids and adults. Tickets will be available at the door, as doors opening at 7:30 with an 8pm bell time. September 5th will see the highly anticipated rematch between NCW New England Champion Rob “The Giant” Araujo and “Simply the Best” GA West, as both men wrestled to a thrilling time limit draw last time they competed against each other at NCW Red, White, & Bruised in July. This time around NCW Commissioner Dean “The Beast” Livsley has stipulated that this match will have no time limits, hopefully freeing both men to pull out all the stops at FALLOUT. The new NCW Tag Team Champions will also be in Norwood at FALLOUT, as The Underground Anarchy (“Slamdance” Tim Lennox & “Bam” Brandon Behm) along with their manager “Black Magic” Sean Feeney defend their tag team gold against former NCW Tag Team Champions David & Eddie Loomis! Behm and Lennox are no strangers to the versatile brothers, but can the champs keep their hot streak alive against the high impact amateur standouts? Also in action September 5th will be the reigning NCW Heavyweight Champion “RIOT” Kellan Thomas (w/ Kepler), NCW 2014 Big City Rumble co-winner the Lumberjake, former NCW Tag Team Champions Back to the Fuzion (“The Original Showoff” Mike Paiva & “All Good” Anthony Greene), “The Native American Warrior” Tomahawk, “Dastardly” Doug Summers (w/ Ashley Vox), “The Maine Event” Scotty Vegas, The Hard Rock Shellraisers (“The Hard Rock Hellraiser” Todd Sople & Steve “The Turtle” Weiner), newcomer Christian Casanova, and many more! The Norwood Elks Lodge is located at 152 Winslow Avenue in Norwood, Massachusetts. For more information on Northeast Championship Wrestling and all our upcoming events please visit us at http://thencw.com and follow us on Twitter @theNCWtweets. 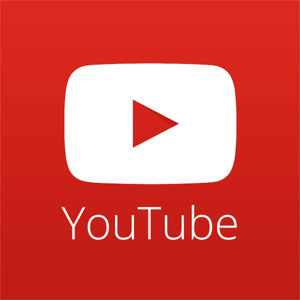 NCW TV also airs weekly on Norwood Public Access, please visit http://www.npatv.org for your local listings.